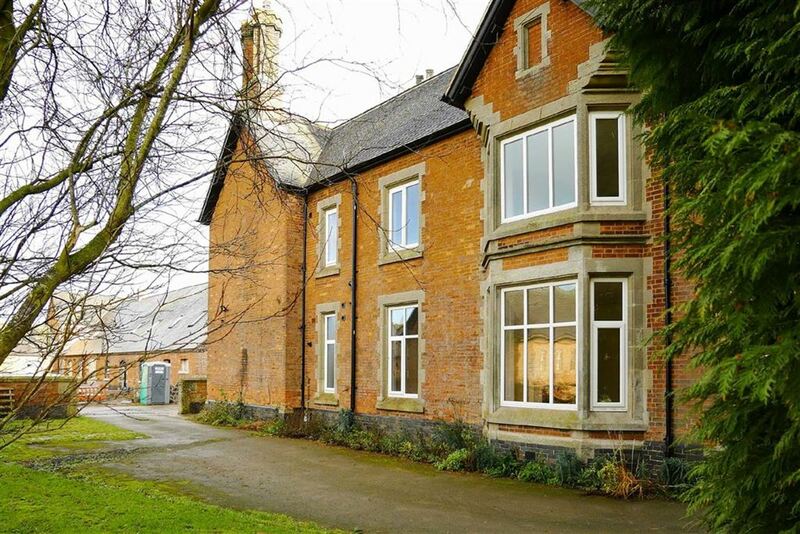 ********* APPLICATION RECEVIED SIMILAR PROPERTIES REQUIRED*************A spacious and beautifully appointed period semi detached property, being part of a former substantial Victorian farmhouse. 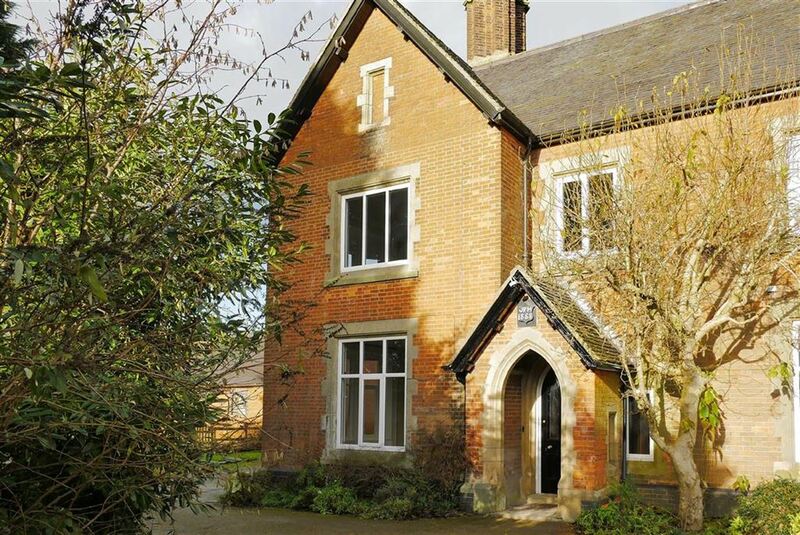 The property retains many period and architectural features and has been fully renovated throughout prior to this let. The property comes with a parcel of garden, off road parking and enjoys the use of communal grounds. Long let considered. Sorry, NO SMOKERS or PETS. 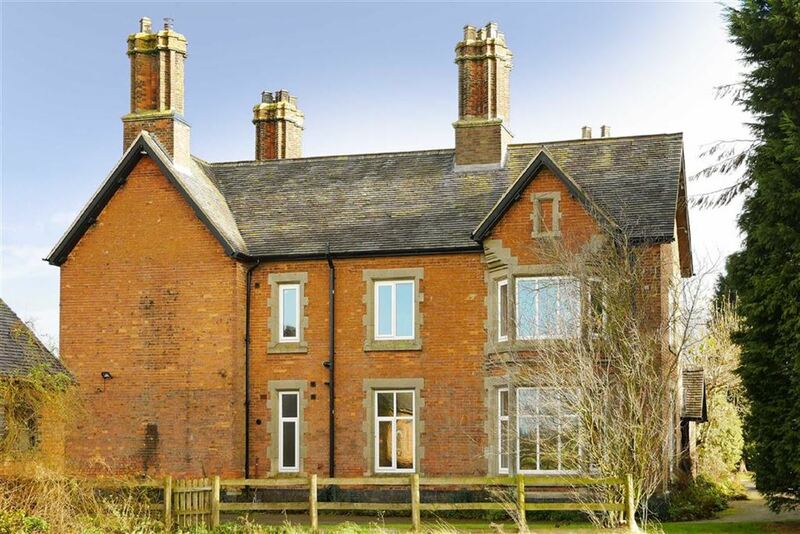 A superb spacious period semi detached property, recently sympathetically converted within this substantial period former farmhouse. The property enjoys full double glazing and LPG gas radiator central heating and is available on an assured short-hold six month tenancy. 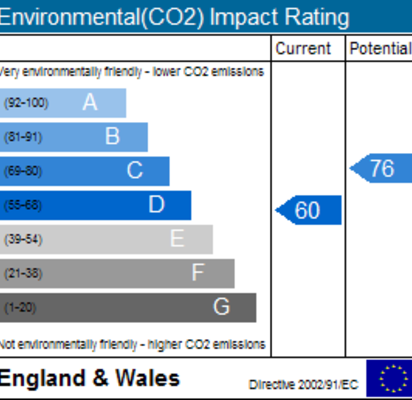 Longer lets are available after the initial qualifying period. 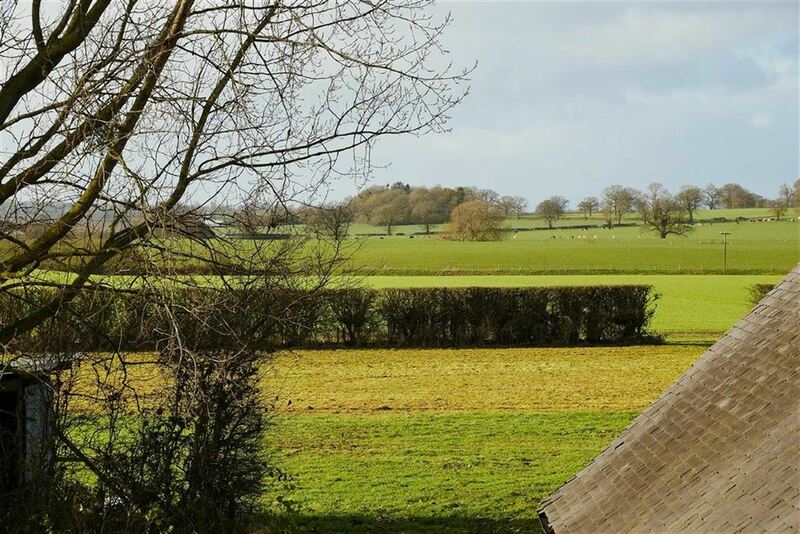 The property is situated just off the A41 to Wolverhampton. Market Drayton is the nearest town and enjoys a range of local amenities. For a wider choice of shopping, schooling and leisure facilities the towns of Whitchurch, Shrewsbury, Telford and Newcastle under Lyme are within driving distance. 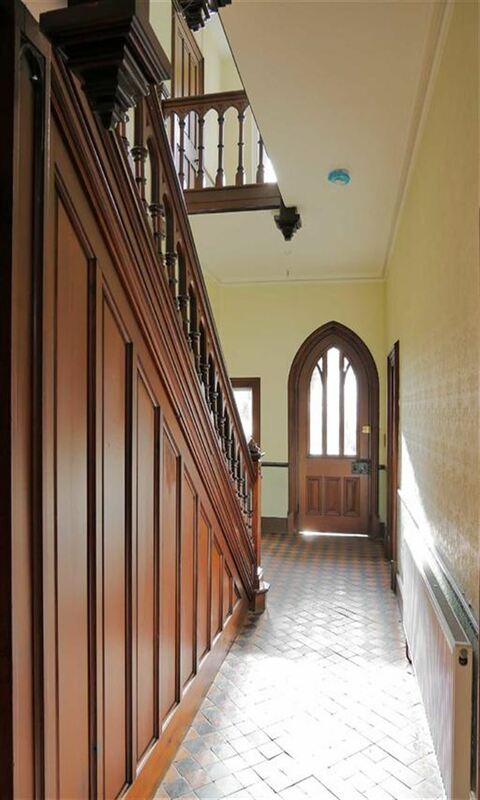 Period arched entrance door opens into a most impressive hall that has the original 'Minton' mosaic tiled floor, two radiators, period doors to all rooms. Bay window to the side, further window to the front, both enjoying garden views, period fireplace surround to a wood burner standing on a stone hearth, TV hub point, double radiator. Window to the side, period fireplace surround, radiator, TV hub point. Superbly fitted with a ceramic 'Butler' sink, inset into granite work-surfaces, and having a comprehensive range of base, drawer and wall cupboards, granite splash backs, range cooker, built-in dishwasher, tall larder fridge, and matching separate freezer, ceramic tiled floor, under unit heater, wood burner on a stone hearth, bay window to the rear, radiator. 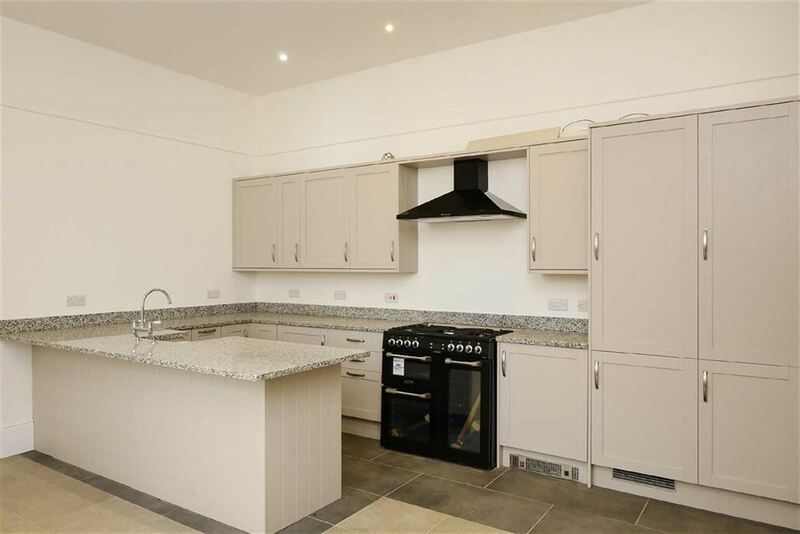 Fitted with a sink unit with base and wall cupboards, work surfaces, ceramic tiled floor, fitted washing machine and tumble dryer, tall cupboard housing the LPG central heating boiler, wall mounted heating controls. Fitted with a low level WC, contemporary wash basin with mixer tap and cupboard below, radiator, extractor fan. 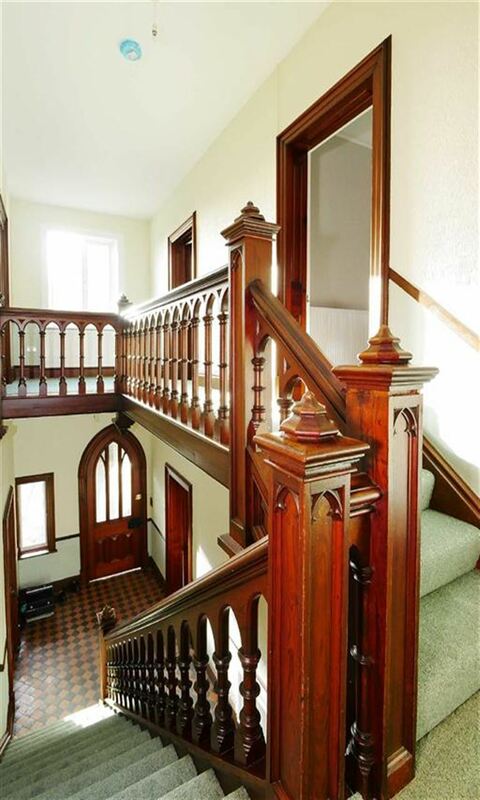 A lovely spacious split level landing with original timber balustrades and banister rails, window to the front, ornate skylight window, two radiators, built-in storage cupboard, period doors to all rooms. Window to the rear with distant views, period fireplace surround, radiator, TV hub point, door to the lobby. Doors to the Landing, Bedroom and the en-suite, radiator. Fitted with a double width enclosure having a fitted plumbed-in mains shower with two shower heads, pedestal wash basin, low level WC, chrome tall towel rail radiator, tiled splash backs and painted timber to half wall height, extractor fan, access to the loft space, window to the rear. 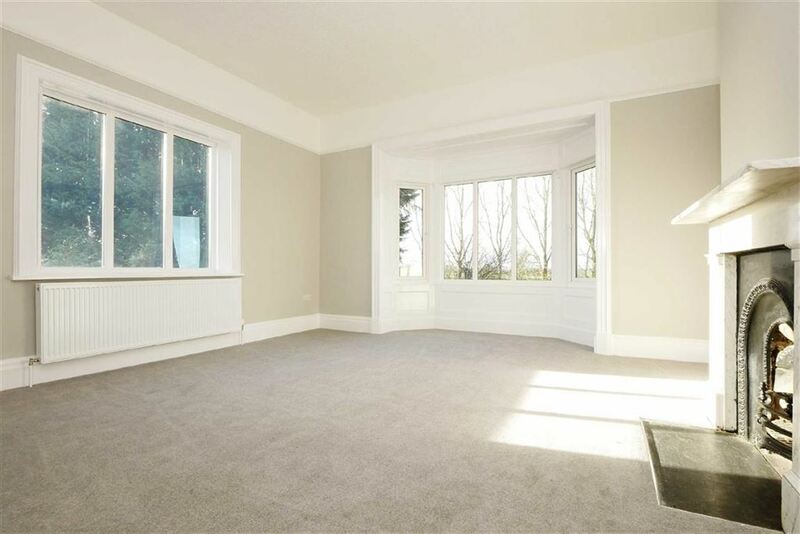 Windows to the front and side with lovely views, period fireplace surround, radiator, TV hub point. 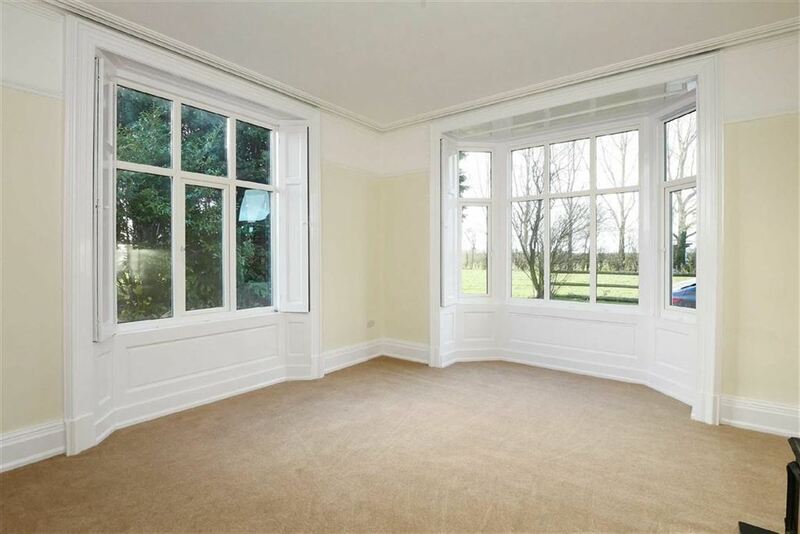 Window to the side with lovely views, period fireplace surround, radiator, TV hub point. 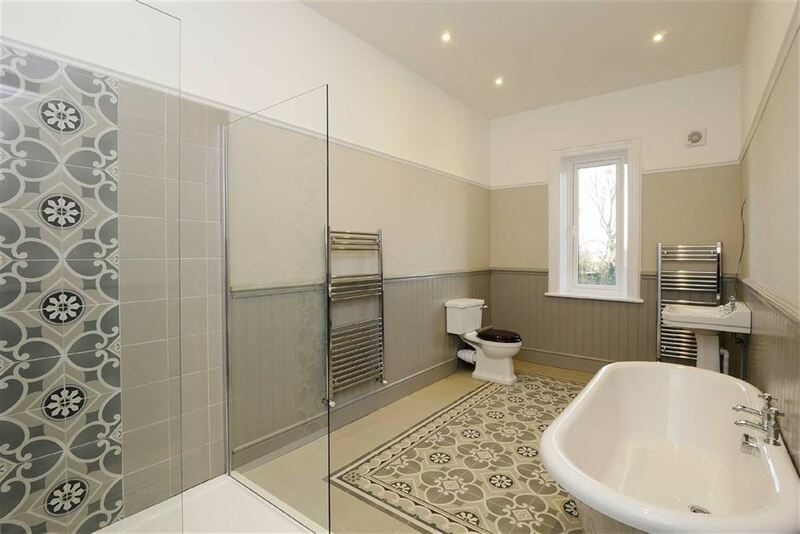 Beautifully refitted with a white suite comprising a 'free standing' bath, separate double width shower enclosure, pedestal wash basin, low level WC, extensive wall tiling, two chrome towel radiator, ceramic tiled floor, extractor fan, window to the side. Outside there is a garden area with parking, and there is also shared use of the extensive communal grounds to the front. Leave Whitchurch on the A41 signposted Wolverhampton. From the roundabout continue for approximately 4.5 Miles and on reaching the dual carriageway, the property will be found after a quarter of a mile on the left hand side as indicated by the TO LET board. Proceed up the drive and pass the first entrance, take the second entrance lane that leads to the rear and the access to the property will be found on the left. Part of the monthly rental covers the upkeep of the shared garden areas only, and not the areas that are allocated to the property, theses areas must be maintained by the tenants. 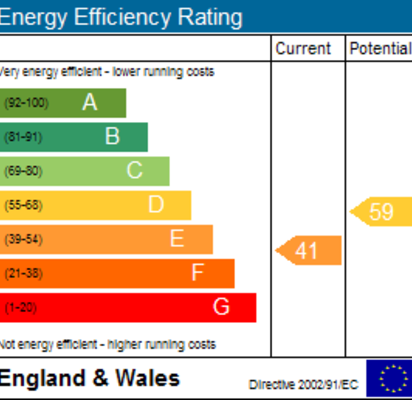 For Council Tax details, contact Shropshire Council on 0345 6789002. Private water supply with its own meter and a mains electricity supply are understood to be connected. Drainage is to a septic tank. Heating is via LPG boiler to radiators. An application fee of £125.00 for the first applicant, and £25.00 for any additional applicants over the age of eighteen is payable to cover the cost of the application and references, and this fee is non refundable. A tenancy agreement fee of £125.00 will be required at the start of the tenancy for the production of an assured shorthold tenancy agreement. A security deposit of £1500.00 Will be required to be held by the DPS.